A friend of mine is watching the third season of Vikings and commented that she wanted to stab Floki in the eye with a fork. I've only just seen the end of season one and so far Floki doesn't annoy me that much. How about you? 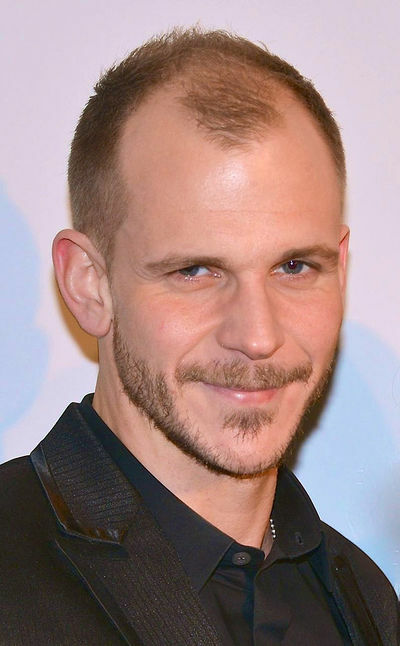 Gustav Skarsgard, who plays Floki. Photo by Frankie Fouganthin via Wikipedia. I quite like him so far. My husband's comment was that if you did this Floki would be all "What's this implement in my eye? Is this kind of Saxon eye stabbing tool? My opinion of your people has gone up." I love personal Floki is wonderful. I wish I could see him fighting abroad to Imitana more. I haven't heard of the show before.